This space is for featuring some of the amazing research being conducted by our fellow women in academia. 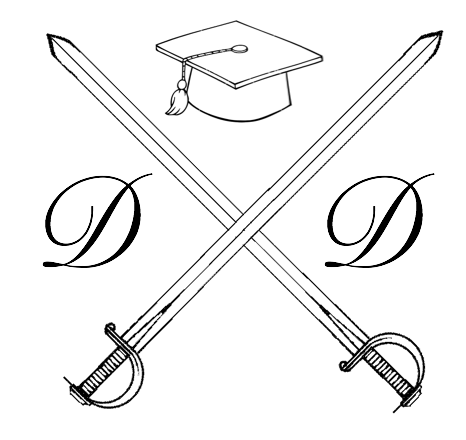 If you have some great research you want showcased, give us a shout out at damselsindoctorates@gmail.com or via Twitter @DocDamsels. Amy Loughman, who is looking at the link between physical and mental health. Kiralee Musgrove, who is investigating what music can tell us about our cravings. Krysta Trevis, who is investigating the psychology and neurobiology of how we switch our attention to tune in or out or sounds.